Flomax medication is an alpha-blocker that eases the muscles in the prostate and bladder neck making it easier for an individual to urinate. 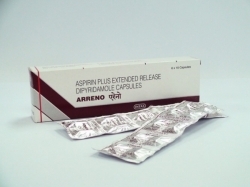 This drug is specially used in men with benign prostatic hyperplasia as it improves urination. You can buy cheap Flomax 0.4 mg online in Canada at unmatchable prices and enjoy free shipping. Note: This is medication is not used in women or children. 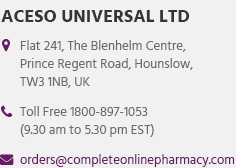 If you want to purchase Flomax capsules generic, you can from a nearby pharmacy or online. It is not recommended to use Flomax if you are allergic to Tamsulosin. This medication is not supposed to be taken with similar medicines like; alfuzosin, doxazosin, prazosin, silodosin, terazosin. This medicine can cause giddiness or fainting, especially when you start taking it at first or start again taking it after a long interval. It is advised to be careful and alert while you are driving or anything that requires concentration. Also, it is not advised to stand for long or exercise excessively that your body becomes overheated, especially in hot weather. Do not get up too fast from a sitting or lying position, this would make you feel dizzy. Consult your doctor first, before you again start taking Flomax as you would need a dose adjustment. If you are thinking of going in for cataract surgery, this medication can affect your pupils. Tell your surgeon beforehand that you have been taking this medicine. Do not stop taking Flomax, until or unless your surgeon doesn’t tell you to do so. 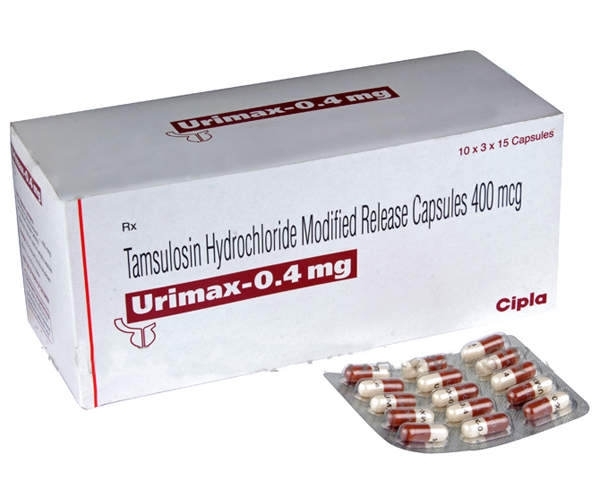 Apart from this, there are many medicines that can interact with Tamsulosin, so, it is better if you tell your doctor what all medicine you are currently taking. Not only this but also inform your doctor, if you have any kind of allergy. Get emergency medical help if you witness signs of an allergic reaction to Flomax, such as: hives, rash, itching; difficulty breathing; swelling of your face, lips, tongue, or throat. 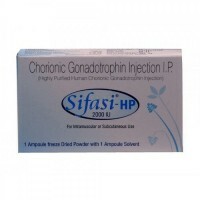 It is prescribed to take Flomax as advised and directed by your doctor. Follow the directions given on the prescription. Keep in mind that, your doctor can change your medication occasionally so as to get best results. 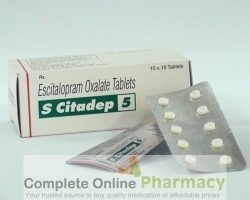 Do not take this in smaller or larger amounts or for a prolonged period of time. This medicine is taken once a day, 30 minutes after your meal. It is advised to take this medicine at the same time as you take every day. Swallow the entire capsule, do not chew or crush it. Flomax can also increase blood pressure and cause dizziness, mainly when you first start taking it or again start taking it after a long gap. Consult your doctor if you have some serious dizziness feeling. Also, somethings can cause your blood pressure to get too low, this includes; diarrhea, vomiting, heavy sweating, heart disease, dialysis, low-salt diet, etc. Seek medical assistance if you witness or deal with prolonged illness that causes diarrhea or vomiting. Keep a tab on your blood pressure. Get yourself checked for prostate cancer before and during the use Flomax. Store at room temperature and away from moisture and heat.